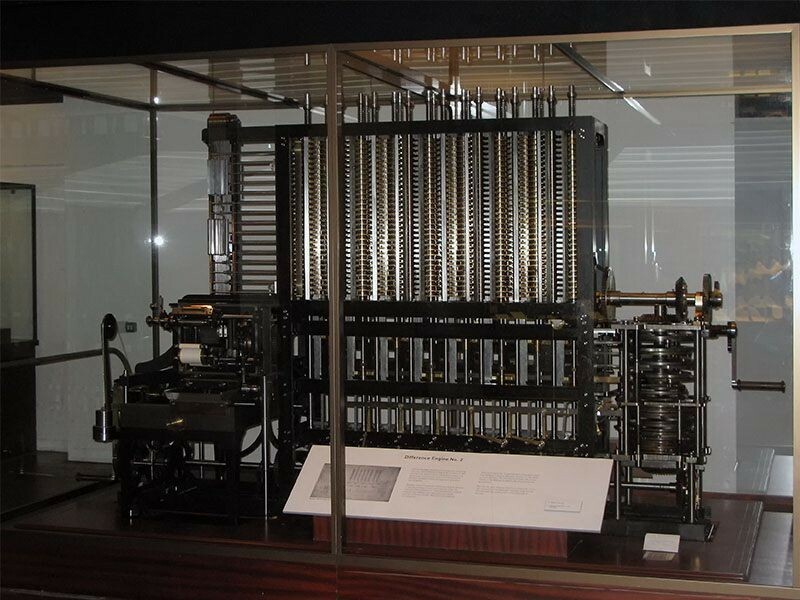 Based on Charles Babbage's second design for a mechanical calculating engine, a team at the Science Museum in London sets out to prove that the design would have worked as planned. Led by curator Doron Swade the team built Babbage’s machine in six years, using techniques that would have been available to Babbage at the time, proving that Babbage’s design was accurate and that it could have been built in his day. Michael Jackson's album Dangerous spawns several number one hits and classic music videos. The first video from Dangerous, Black or White, was directed by legendary film and video director John Landis. The video, including actors Macaulay Culkin and George Wendt, featured an extended sequence of morphing, a technique then only rarely used in big budget films. 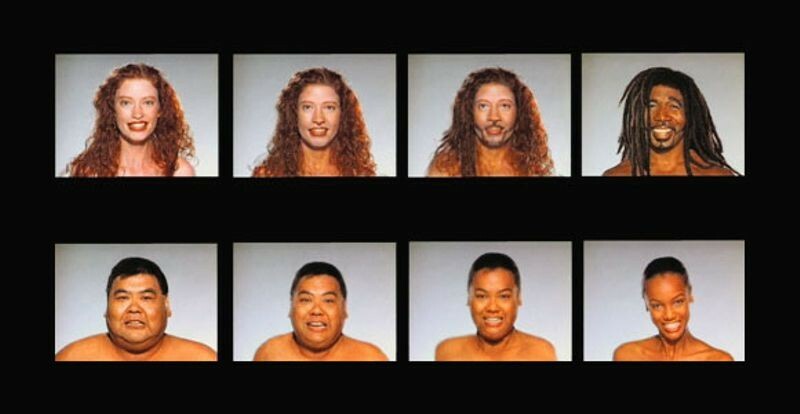 Pacific Data Images created the morphing segment, which included supermodel Tyra Banks. The video debuted in more than twenty countries simultaneously before an estimated five hundred million viewers, making it one of the most viewed movies with computer graphics up to that point in time. 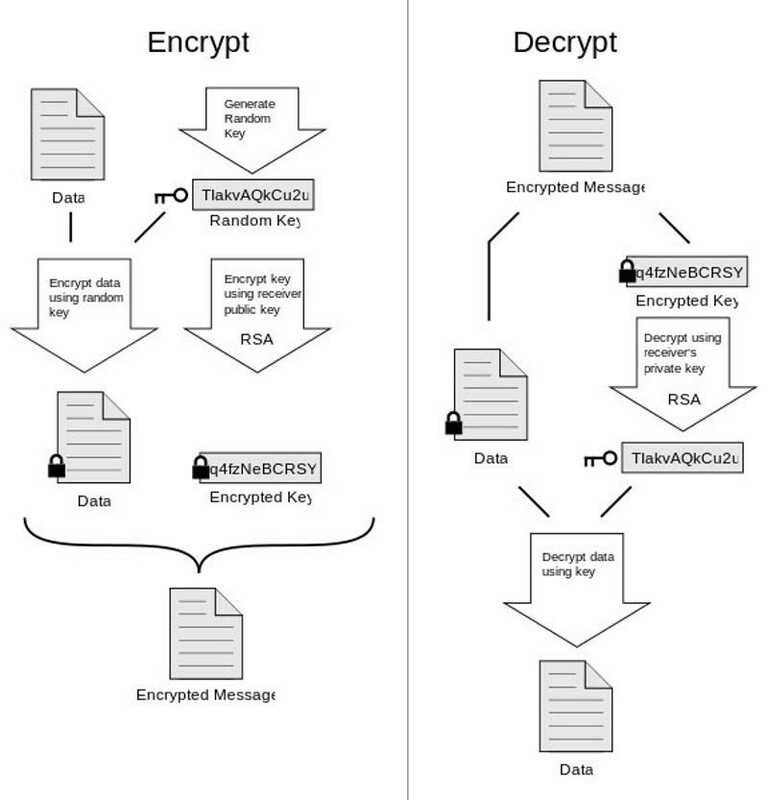 Pretty Good Privacy, or PGP, a public-key encryption program, is introduced and is used for securing texts, emails and files. 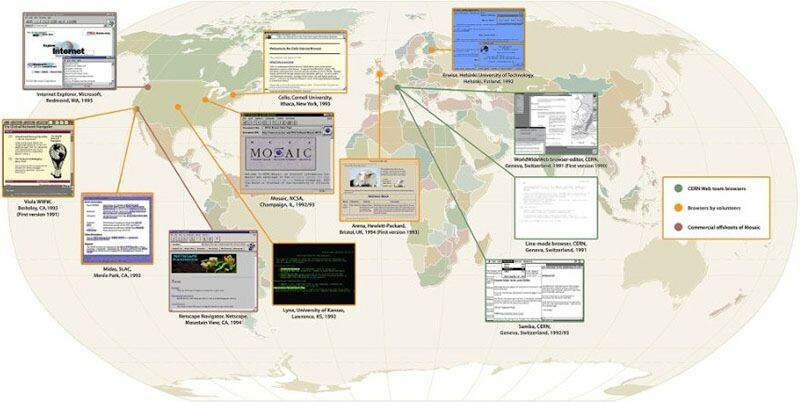 Its inventor, software engineer Phil Zimmermann, created it as a tool for people to protect themselves from intrusive governments, businesses, and institutions around the world. 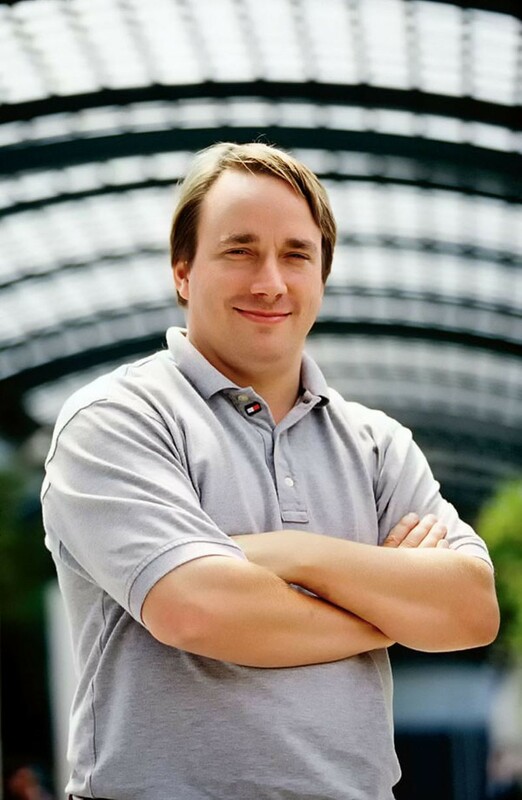 Zimmermann posted PGP on the Internet in 1991 where it was available as a free download. 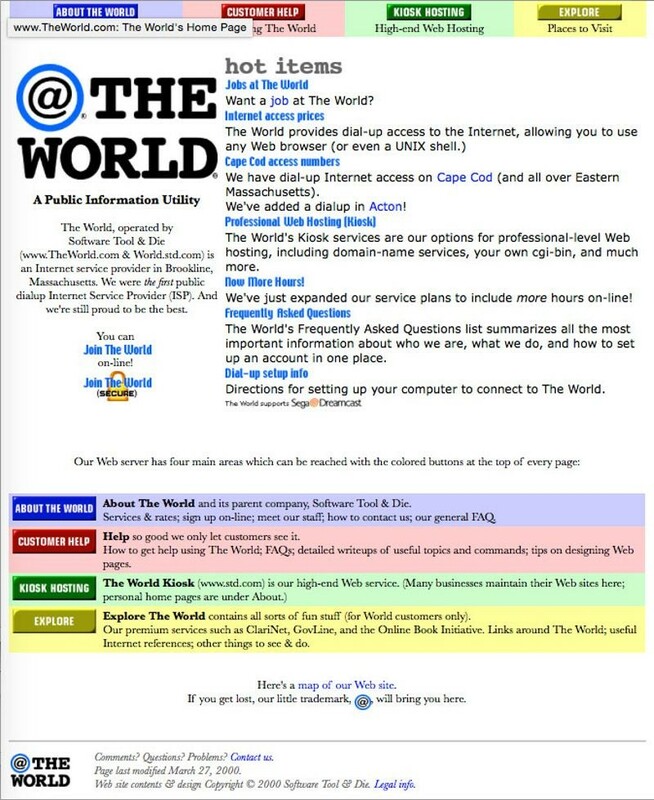 The United States government, concerned about the strength of PGP, which rivaled some of the best secret codes in use at the time, prosecuted Zimmermann but dropped its investigation in 1996. Apple's Macintosh Portable meets with little success in the marketplace and leads to a complete redesign of Apple's line of portable computers. 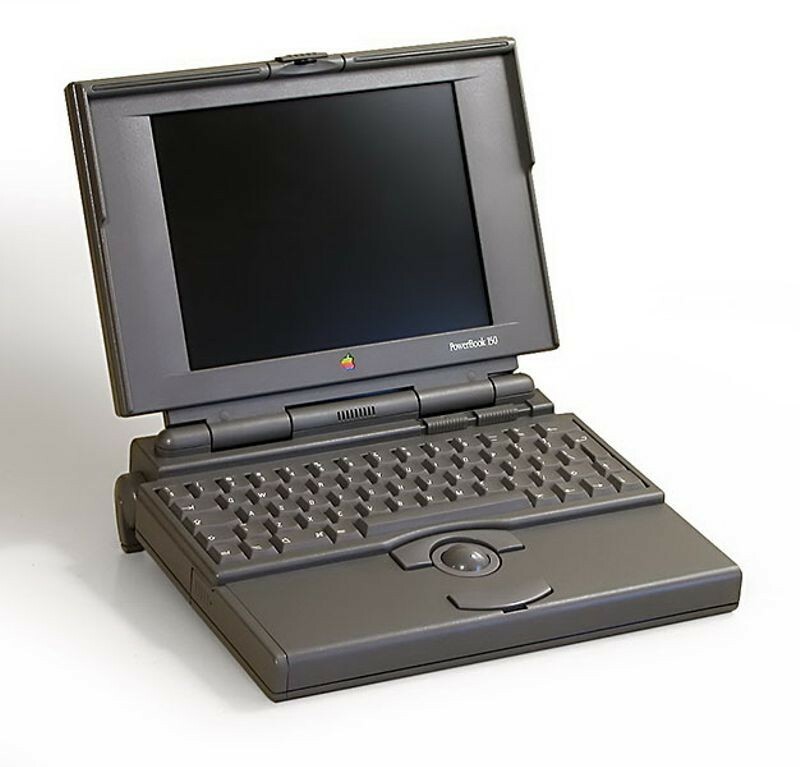 All three PowerBooks introduced featured a built-in trackball, internal floppy drive, and palm rests, which would eventually become typical of 1990s laptop design. The PowerBook 100 was the entry-level machine, while the PowerBook 140 was more powerful and had a larger memory. The PowerBook 170 was the high-end model, featuring an active matrix display, faster processor, as well as a floating point unit. The PowerBook line of computers was discontinued in 2006.